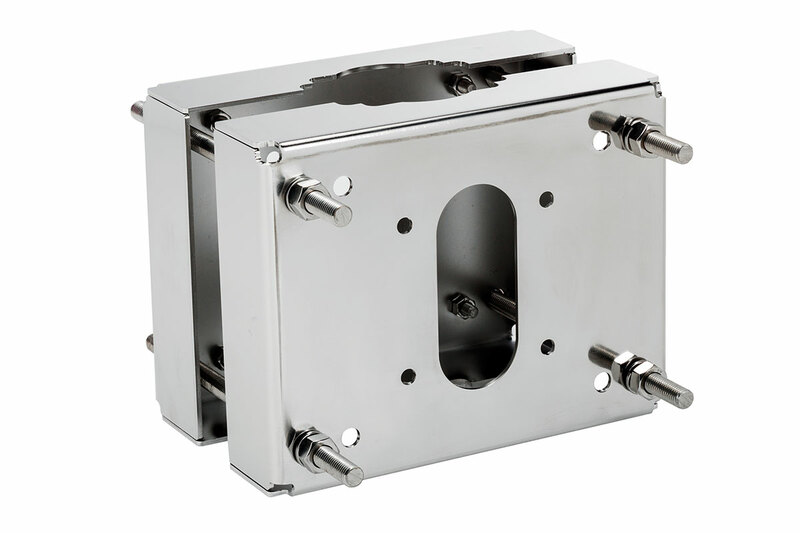 A full range of mounting accessories is available to allow our Housings and Pan/Tilt to be installed in any position. 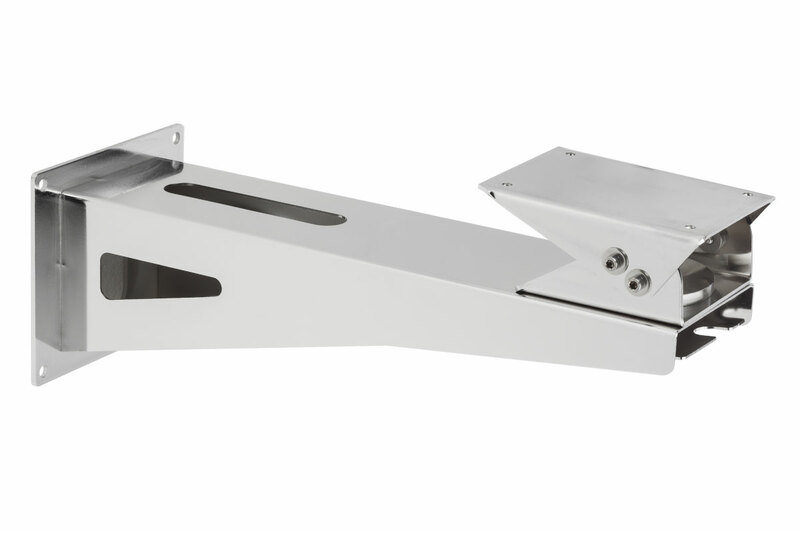 The wall mounting brackets and the pole mount adapter are entirely manufactured in AISI316L stainless steel. These accessories have been designed to meet every mounting requirements in the most severe and corrosive environments.